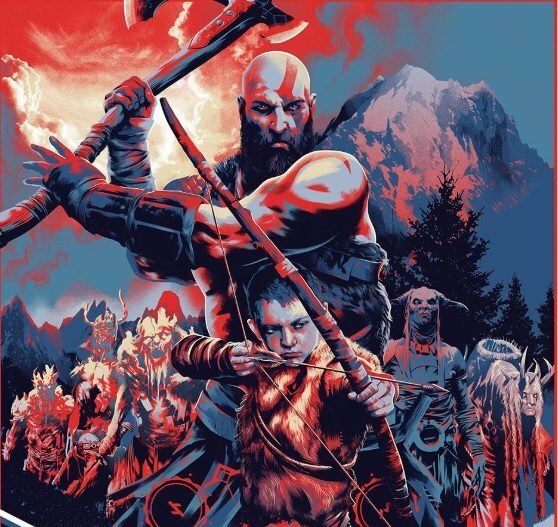 Today Sony had its quarterly earning call, and Chief Financial Officer Masaru Kato addressed questions from analysts and investors about several subjects, including the upcoming PS4. According to what was said during the call, preparations for launch are going well, and the company aims to have the new platform contribute to its profitability as a whole. 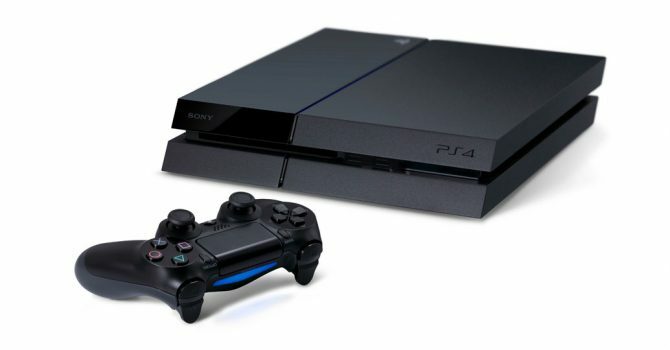 Preparations for the introduction of PlayStation 4 are progressing steadily around the world. 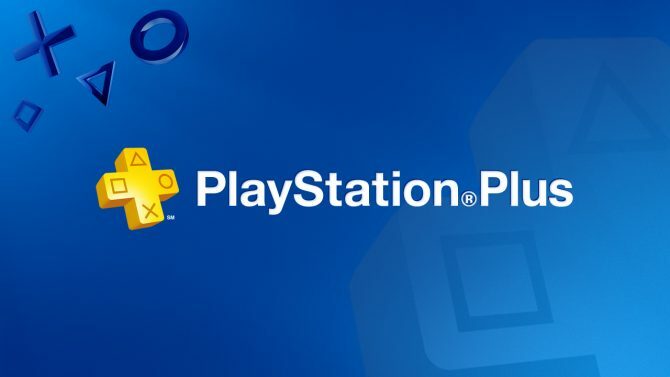 We aim for the PS4 platform to contribute to profitability by diversifying its revenue streams to various networks, services based on PlayStation Network and by offering rich services to users. 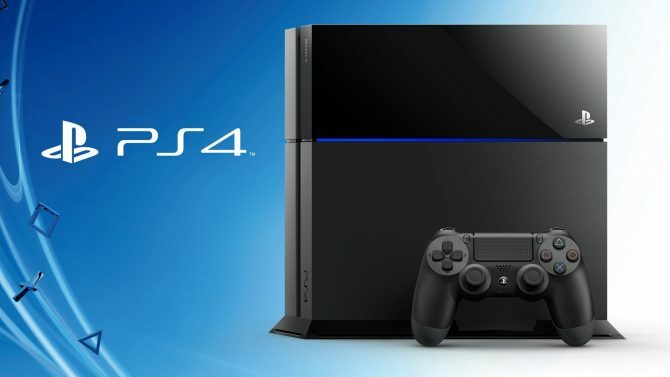 Starting November, in the US and UK markets, PlayStation 4 will be launched. Currently, we only have limited information, but given our experience in the past of introducing new platforms, we can say that this time around, there is a very high response. The level of interest is high because it’s very much a network-oriented game device and the socialized sort of game playing is accommodated, and therefore expectation is very high. Going by what we can see from our limited point of view, the response does look quite sizable. 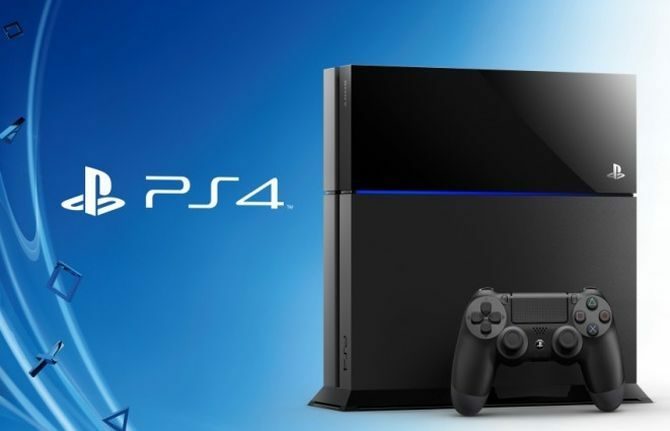 Will the PS4 really manage to become a profitable endeavor for Sony? That we still don’t know, but for now the outlook seems positive.